The whirlpool galaxy M51 in a distance of approximately 30 million light years appears almost face-on and displays a beautiful system of spiral arms. 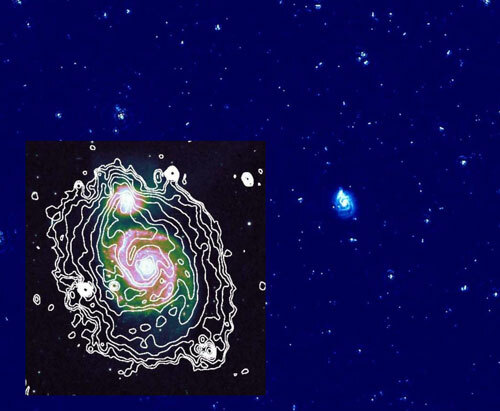 A European team of astronomers observed M51 with the LOFAR Telescope in the frequency range 115-175 MHz and obtained the most sensitive galaxy image at frequencies below 1 GHz so far. This image, captured by the Wide Field Imager at ESO's La Silla Observatory in Chile, shows two dramatic star formation regions in the Milky Way. The first, on the left, is dominated by the star cluster NGC 3603, located 20 000 light-years away, in the Carina-Sagittarius spiral arm of the Milky Way. 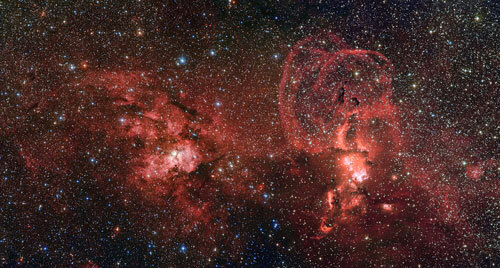 The second, is a collection of glowing gas clouds known as NGC 3576 that lies about half as far from Earth. 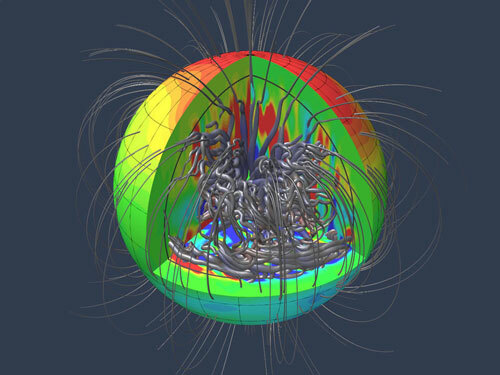 Researchers use computer simulations to penetrate deep into the interior of the giant planet. 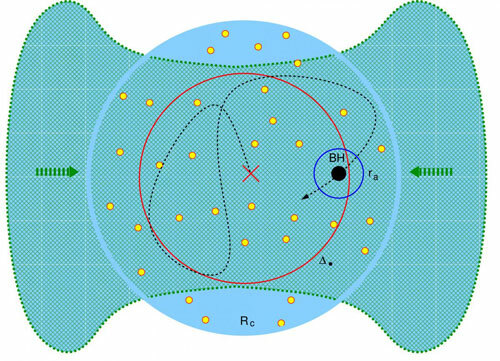 A new ovoid structure discovered in the Nakhla Martian meteorite is made of nanocrystalline iron-rich clay, contains a variety of minerals, and shows evidence of undergoing a past shock event from impact. Results of a broad range of analytical studies to determine the origin of this new structure and how these findings impact the field of astrobiology now have been published. The largest catalog ever produced for stellar compositions is critical to understanding the properties of stars, how they form, and possible connections with orbiting planets. And it shows that the compositions of nearby stars aren't as uniform as once thought. 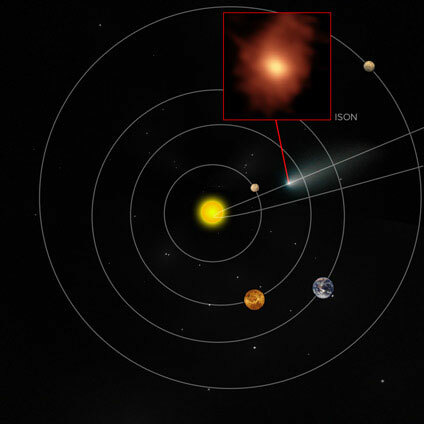 Astronomers have uncovered rhythmic pulsations from a rare type of black hole 12 million light-years away by sifting through archival data from NASA's Rossi X-ray Timing Explorer satellite. 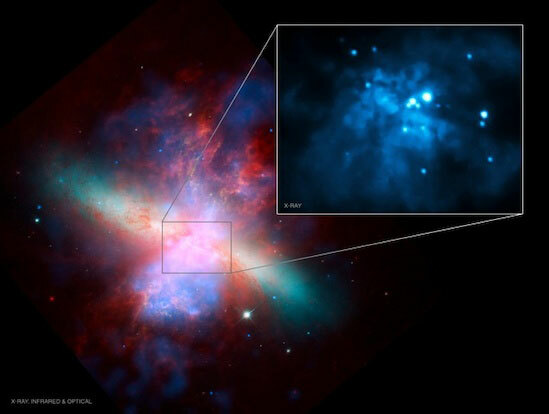 Astronomers have accurately measured - and thus confirmed the existence of - a rare intermediate-mass black hole about 400 times the mass of our sun in a galaxy 12 million light years from the Milky Way. The finding uses a technique never applied in this way before, and opens the door to new studies of these mysterious objects. 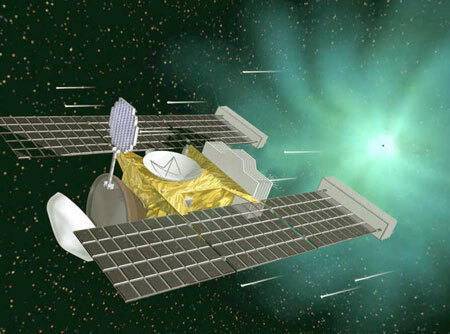 The interstellar dust particles from the Stardust mission show great variations in their elemental composition and structure. An international team of sky scholars has produced new maps of the material located between the stars in the Milky Way. The results should move astronomers closer to cracking a stardust puzzle that has vexed them for nearly a century. 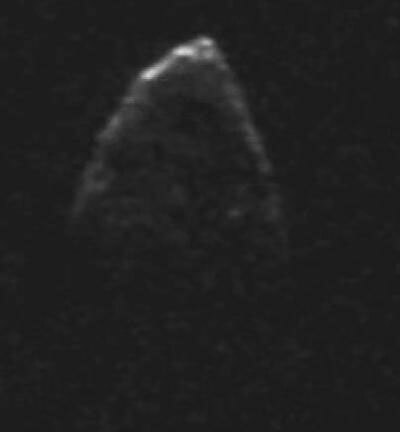 A research team studied near-Earth asteroid 1950 DA and discovered that the body, which rotates so quickly it defies gravity, is held together by cohesive forces called van der Waals, never detected before on an asteroid. Scientists hunting for life beyond Earth have discovered more than 1,800 planets outside our solar system, or exoplanets, in recent years, but so far, no one has been able to confirm an exomoon. 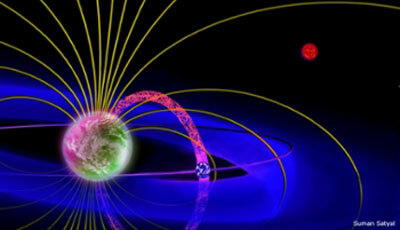 Now, physicists believe following a trail of radio wave emissions may lead them to that discovery. Far-off, ancient quasars appear to us in their 'baby photos' taken less than a billion years after the Big Bang: monstrous infants in a young universe. 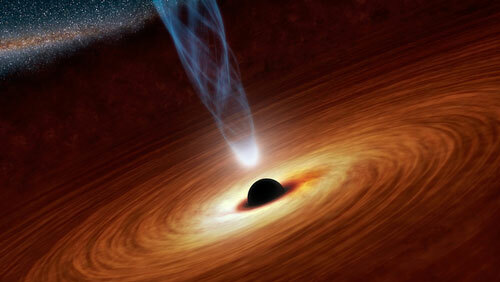 A new model shows how early black holes could have grown to over a billion solar masses. Planetary scientists have shed some light on the bombardment history of our solar system by studying a unique volcanic meteorite recovered in Western Australia. Captured on camera seven years ago falling on the WA side of the Nullarbor Plain, the Bunburra Rockhole Meterorite has unique characteristics that suggest it came from a large asteroid that has never before been identified.